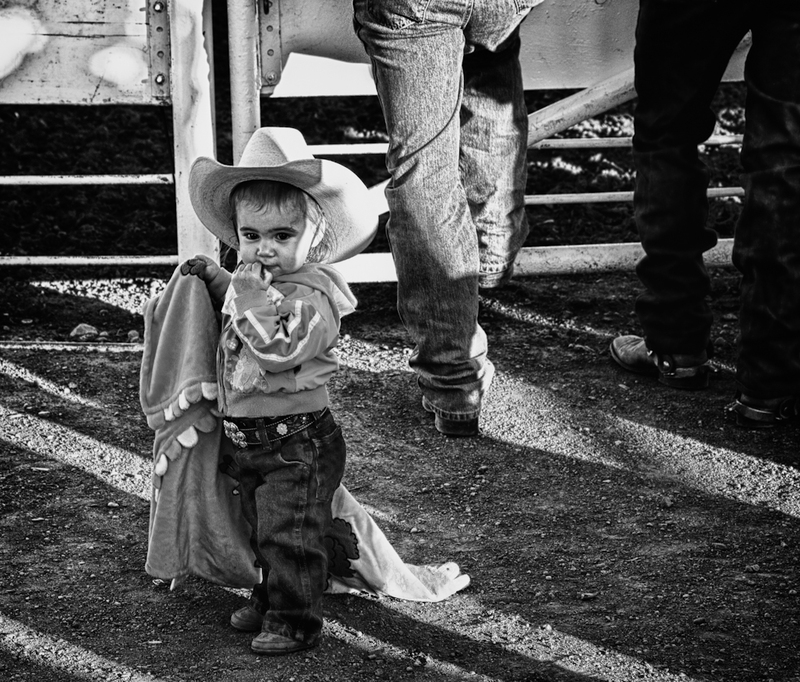 In this gallery set I wanted to showcase a different spin on my experience in Cody,Wyoming. I was able to venture out-of-town and shoot wild mustangs who roam on protected unfenced land. You will also see some BW,sepia and even a little painted in flavor. To view the main post click here.